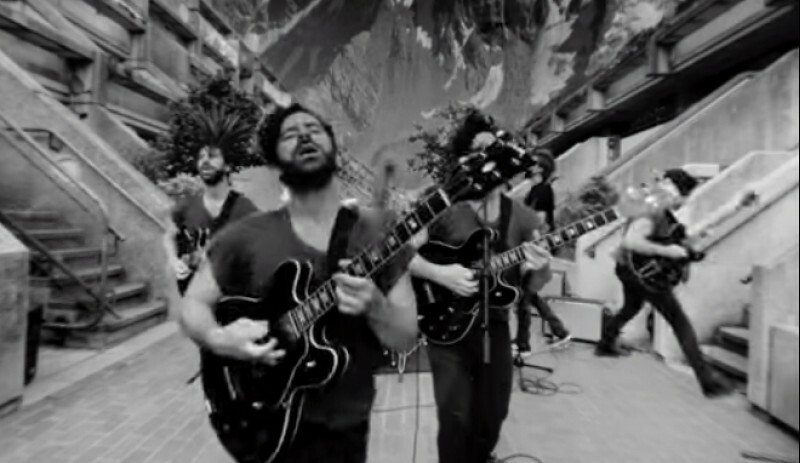 Foals are lining up their new album What Went Down, the follow-up to 2013's Holy Fire. Earlier today they shared a video for "Mountain at My Gates", directed by longtime collaborator Nabil. Filmed using GoPro's new Spherical virtual reality technology viewers using Google Chrome or the YouTube phone app can interact with the content using a mouse or the A/W/S/D keys on a keyboard.